Come to Support Town Branch Trail! 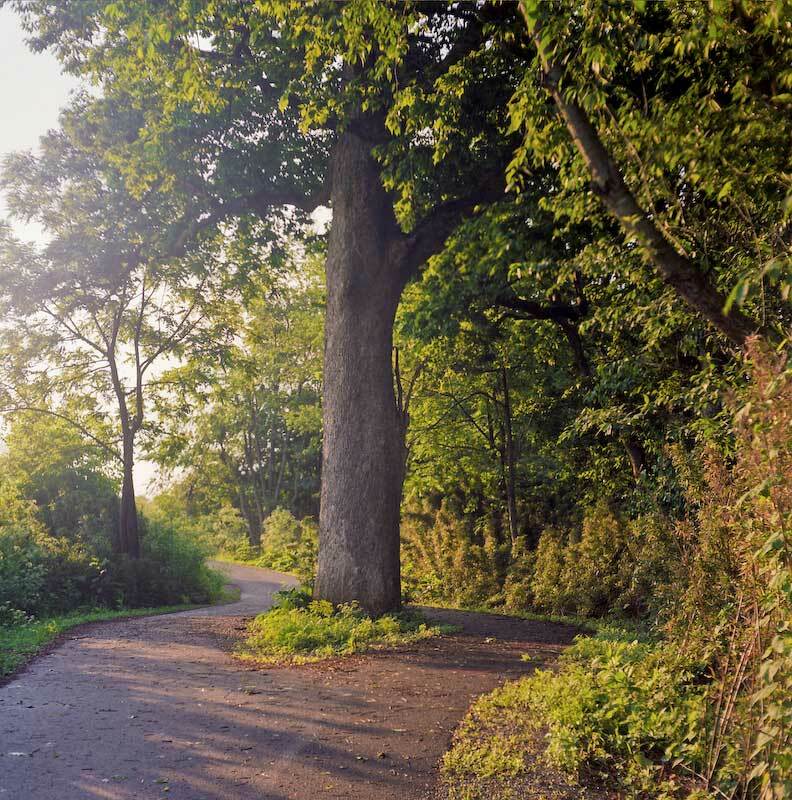 Join us for a special evening of music and celebration supporting projects inspired by Town Branch, both as a scenic trail and as the beautiful new centerpiece of downtown Lexington. Van Meter Pettit will discuss the Town Branch Trail, an eight-mile scenic route for bikes, runners, and pedestrians, past limestone springs, early distilleries, pioneer houses, ancient oaks, and the graceful landscapes of our home countryside. Jeff Fugate of the Downtown Development Authority will discuss exciting new designs for Town Branch Commons, which will open the watercourse to create central areas of natural beauty through the very heart of Lexington. Music by Oldsmobile, featuring some of Lexington’s finest- Jim Gleason, Rex Hart, Ricky Baldwin, Missy Johnston, Marilyn Robie, and the outstanding songs of Tom Green. Gather with us as we support Town Branch of the Elkhorn. Together we celebrate our progress, we look into our future, and we learn how we can each take part. This entry was posted in News on May 25, 2013 by info.